GANS—Trevor Sockey doubled and knocked in four runs as Howe defeated Cameron, 12-6, in the Gans Wood Bat Tournament on Thursday. HOWE—Howe went 2-1 in the opening day of the Lady Lion Classic on Thursday. HOWE—The 2017 Howe Lady Lion Classic is scheduled to get started on Thursday with several county teams taking part. 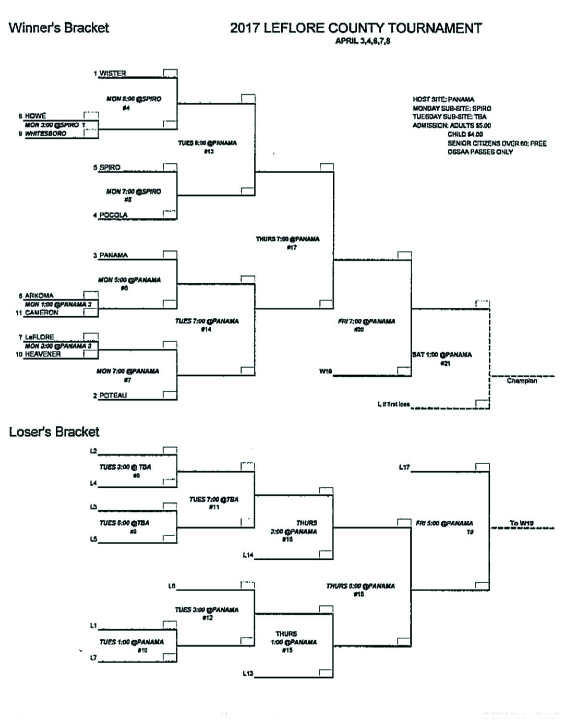 Seeds for the 2017 baseball LeFlore County Tournament were announced on Wednesday. 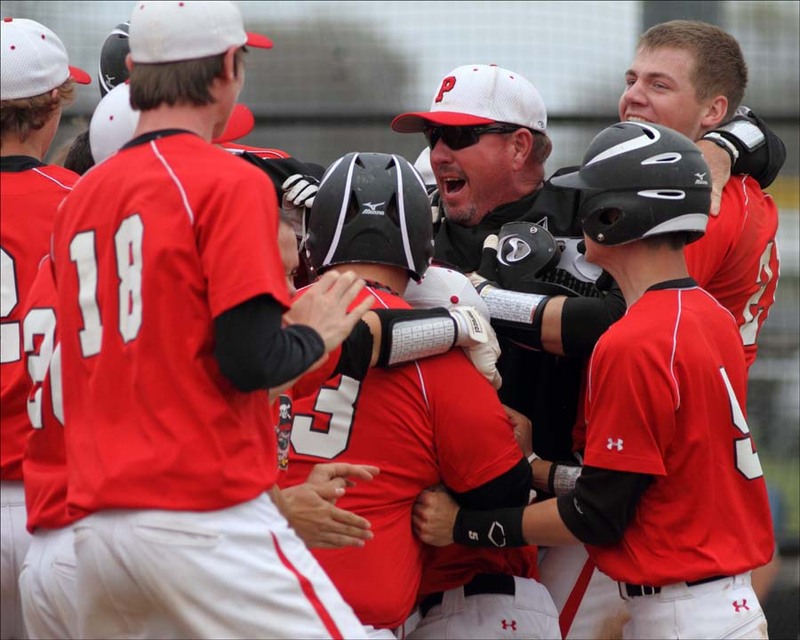 PANAMA—Howe improved to 5-1 with a 17-9 win at Panama in slow-pitch softball action on Tuesday. SMITHVILLE—Howe hit four home runs in a 10-4 win at Smithville on Monday in slow-pitch softball. The initial ossaarankings.com poll for slow-pitch softball is out and four LeFlore County teams are ranked. 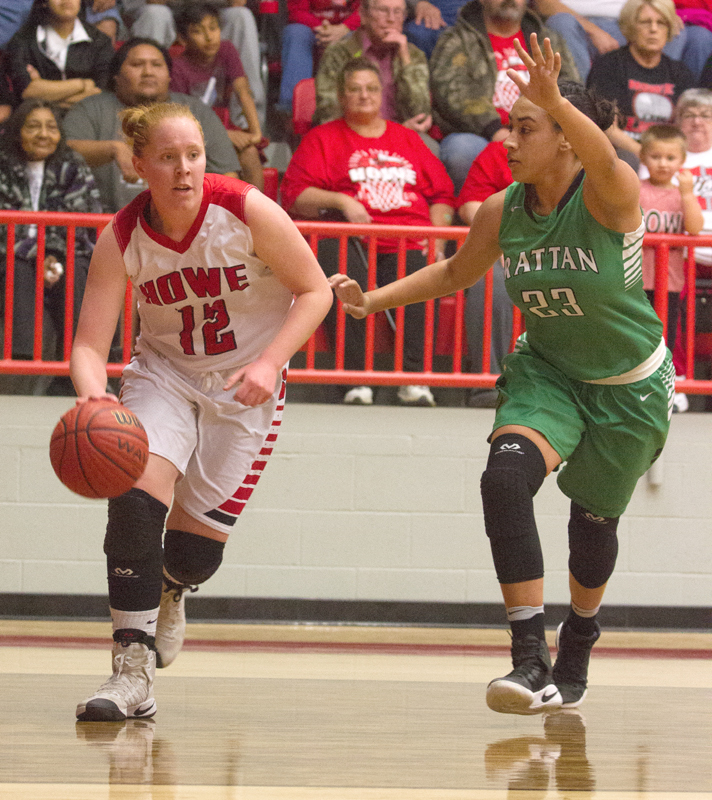 HOWE—Howe’s Braden Dorsey was named to the Oklahoma Girls Basketball Coaches Association small east all-state team. HOWE—Howe swept Keota and Whitesboro in slow-pitch softball on Thursday. The Lady Lions (3-1) defeated Keota, 12-2, and Whitesboro, 11-4.